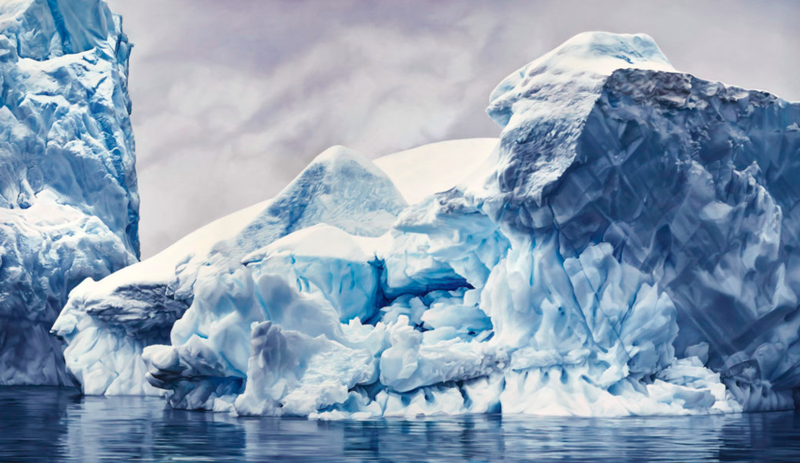 Zaria Forman, a Brooklyn-based artist, recently collaborated with Brown Innovations for her solo exhibition “Antarctica.” The body of work was inspired by a month long stay aboard the National Geographic Explorer. During that time, Forman recorded the crackling sound of melting glaciers. 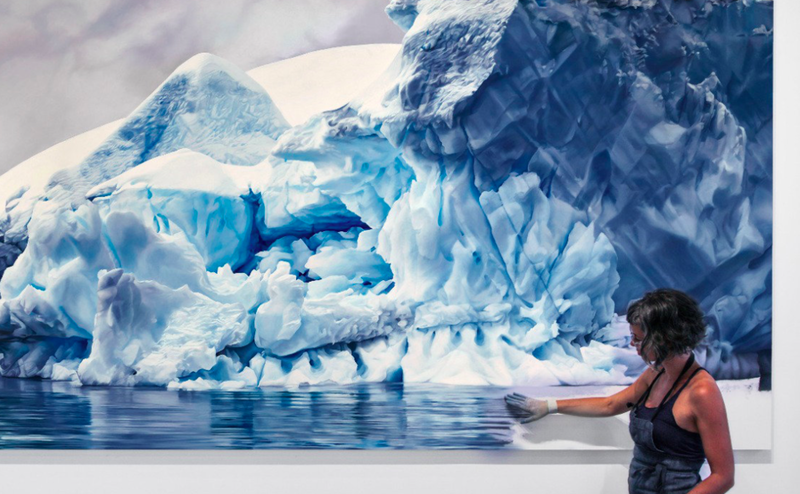 At the exhibition, the melting sound is heard through a directional speaker mounted in front of an original pastel drawing of Antarctica. As visitors approach the pastel, they step into a listening zone and hear the recording. 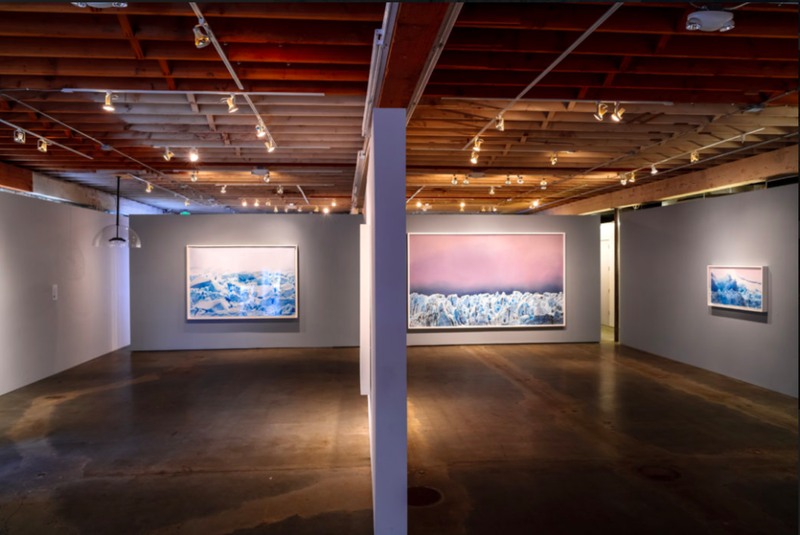 The exhibition runs Mondays - Saturdays through November 4th at the Winston Wächter Gallery in Seattle, WA.